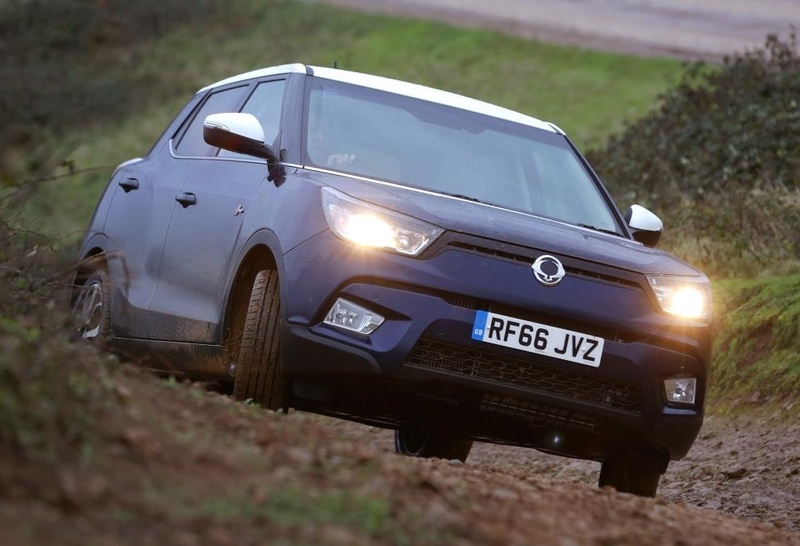 Developed and launched in 2015 as a response to the fast growing SUV market, the SsangYong Tivoli 4×4 is the company`s first small SUV to answer the heavy demands in the auto industry with exquisite off-road characteristics and sheer performance under the hood. 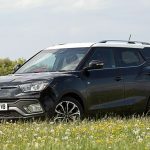 We have already seen the model getting its share of fame in different reviews, and even if it doesn’t favor many of SUV purists worldwide, it still remains an interesting crossover with exceptional features. And now, we get to see the model preparing for the heavy winter up-ahead with interesting upgrades. 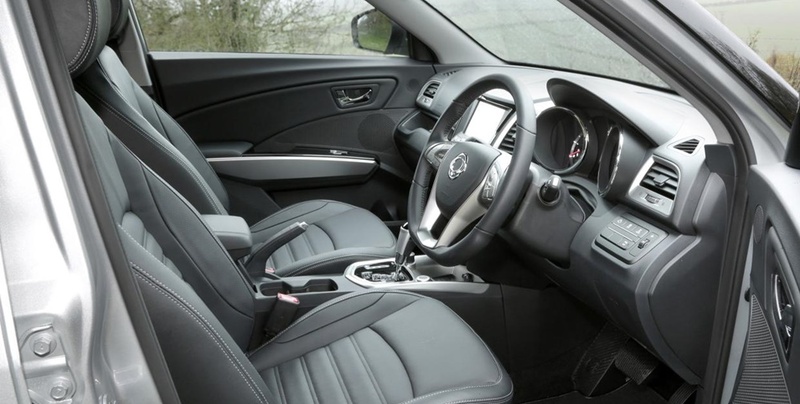 We are looking here at a 1,250 pound package, available for all versions – the 4×4 and 4×4 XLV, EX and ELX versions. Besides the extra package, all versions can be had with free upgrades as well. 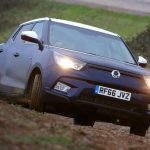 The SsangYong Tivoli 4×4 can now be had with free cool features, especially in the EX versions, including smart steering with Normal, Comfort and Sport modes, adding cruise control, RDS/Bluetooth radio, seven airbags, leather upholstery, 18-inch alloy Spiral wheels, dual-zone climate control, heated front seats, seven-inch touchscreen smart audio system with rearview camera, front fog lights and much more. 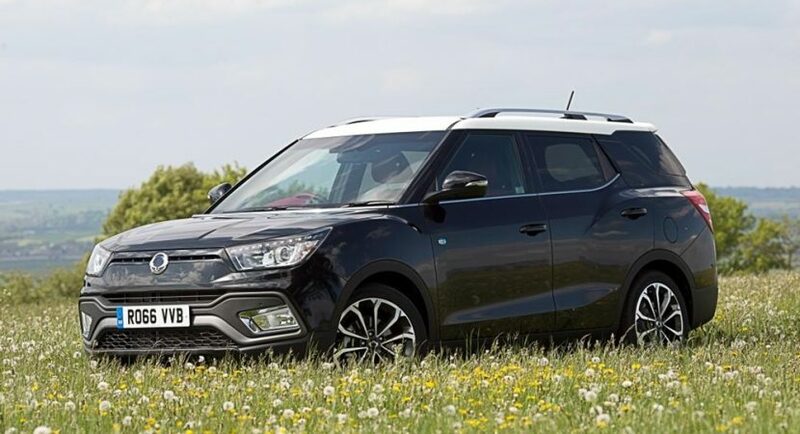 As for the ELX version, the top of the line SUV comes with more features, like Diamond cut alloy wheels, smart keyless starting, privacy glass, smart instrument cluster, front and rear parking sensors, automatic headlamps, rain sensing wipers, full TomTom navigation system with seven-inch screen, rear view camera, red leather and so on. 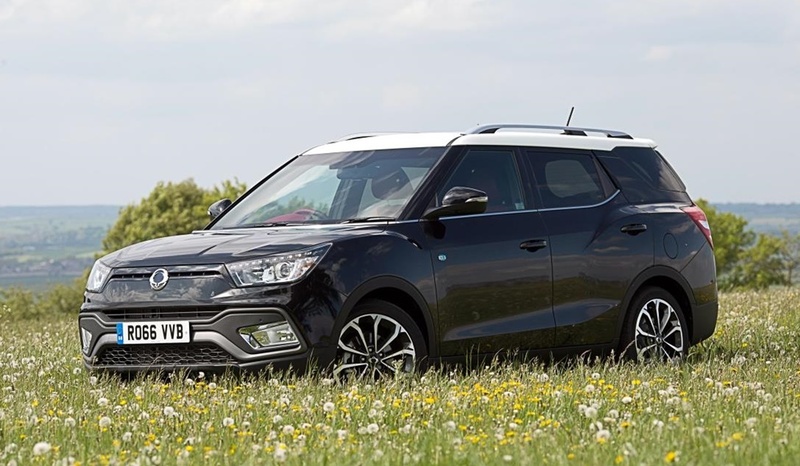 Under the hood, the SsangYong Tivoli 4×4 features a 1.6-liter diesel engine, which closely works with a high-performance electronic stability program (ESP), hydraulic brake assist with four-channel anti-lock braking system (ABS), and so on.